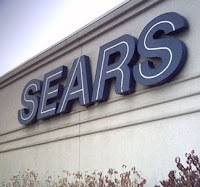 Well I never been to Sears. But I kinda like their prices. But I’ve yet to see their displays. They had sales back in September.